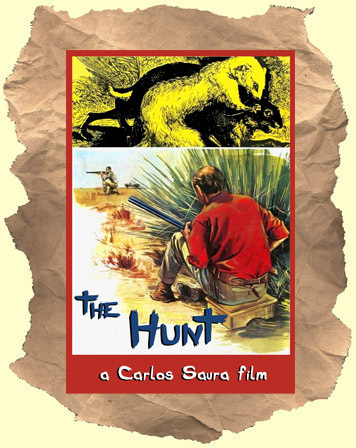 SYNOPSIS: A group of veterans from the Spanish Civil War (plus a young man) get together for a rabbit hunting trip in a scorching and desolate area that was a battlefield during the war. As the day goes long the men's nerves and tempers grow short. There's a whole lot of allusions in this story to Spain's dictatorship, class, etc. that critics better than I can explain. A real arthouse rarity. In original spoken Spanish with English subtitles. WIDESCREEN.